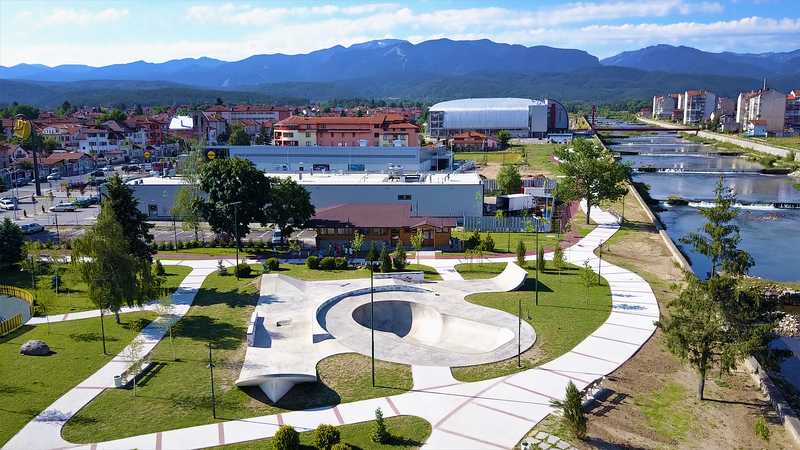 The new and modern skate park is part of the park “Krayiskarets” in Samokov. The facility is made of concrete and has a smooth pavement that reduces friction when dropped and the risk of trauma is much smaller. This is one of the four facilities of this type in Bulgaria. The section is a “lock” type, which has many different speed lines and allows to develop a high speed. 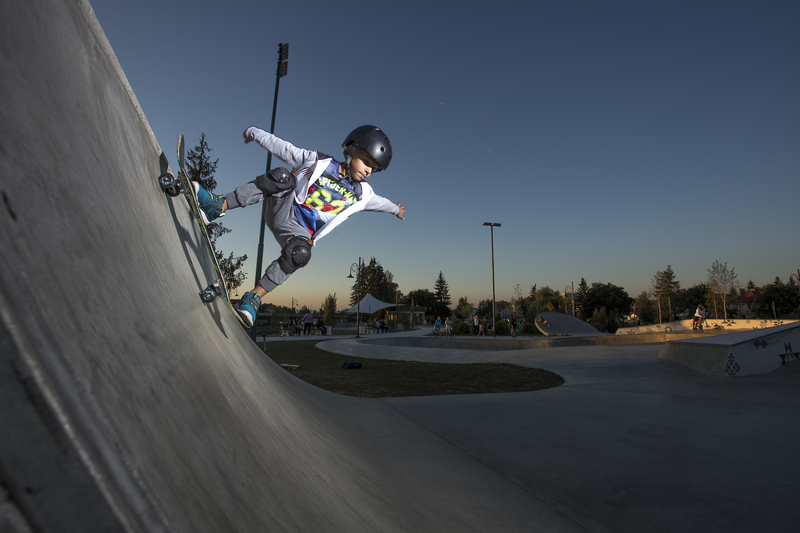 The configuration of the skate park is unique, as there are a number of variants and rides in a small space – there are a variety of box-type appliances, front quaterpipe, dawnrail, a small jump in a so called “penny” or hemisphere/. There is also a pyramid that allows movement in both directions of the park. All roller sports can be practiced here: BMX, Roller Blade, Skates, Trotting and Skateboarding.